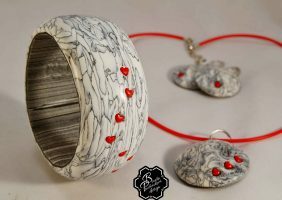 In the today’s selection I will present to you my beloved polymer clay figurines – simple and easy. 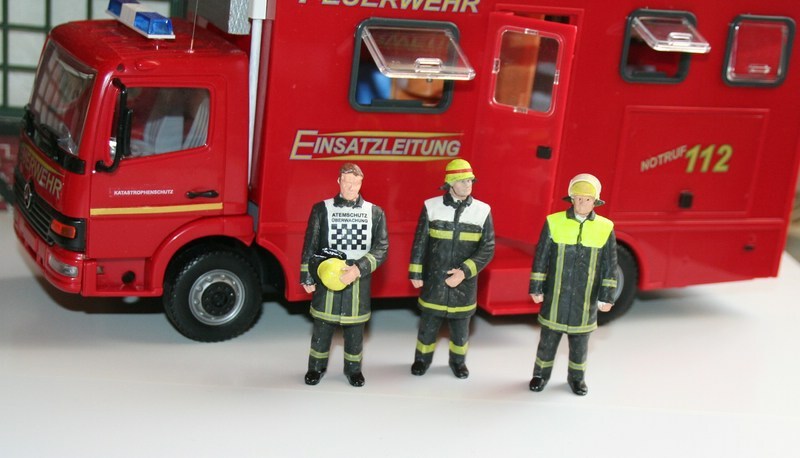 With funny or serious faces, with childish or fatherly gestures, the figurines I will present to you will surely help you surprise your friends or family when organizing an event. 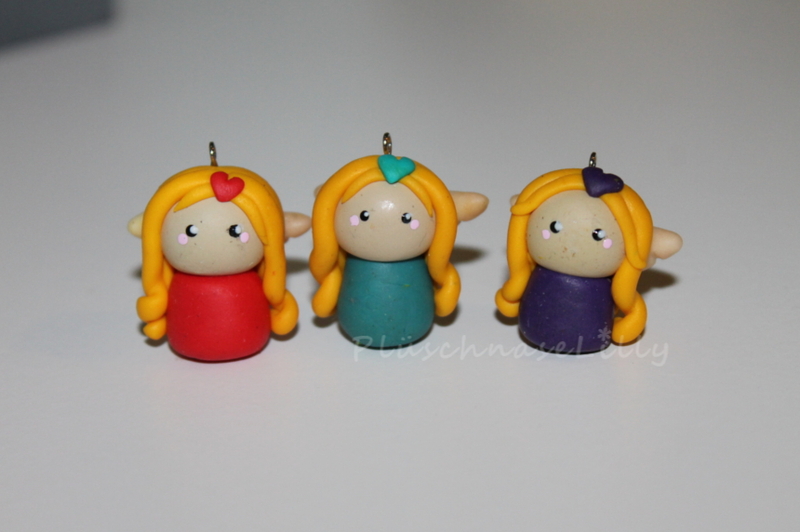 These polymer clay figurines can be seen as giveaways or a friendly present. How can anyone not love them? Cake Toppery one of my favorites. The way they combine simply pastel colors with beautiful faces make these figurines always a hit. 2. 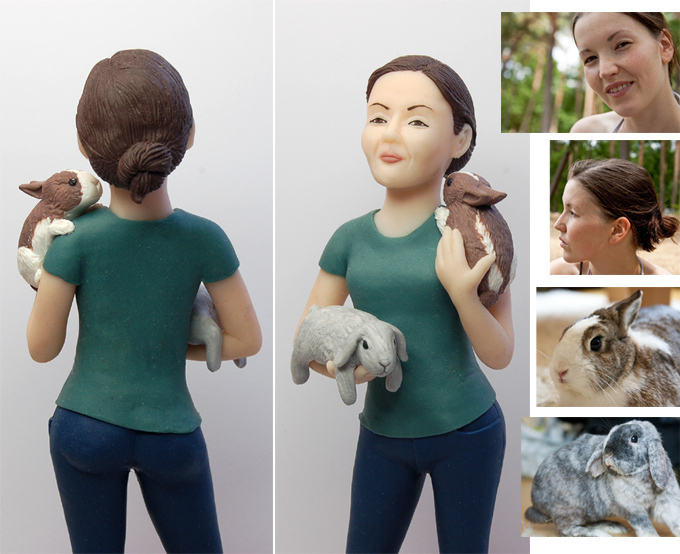 You can choose any character from your favorite story and create your personalized FIMO figurine. The mermaid is just an example I found very interesting. 3. The handyman is also an eye catcher. 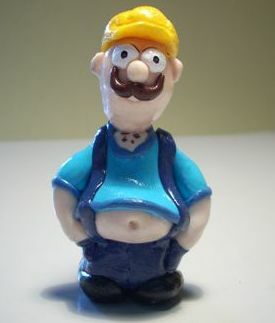 With his big eyes and brown mustache, this FIMO figurine is one of the funniest I found. 4. The “911 couple” is an alternative for persons that love their job or why not at a theme party? 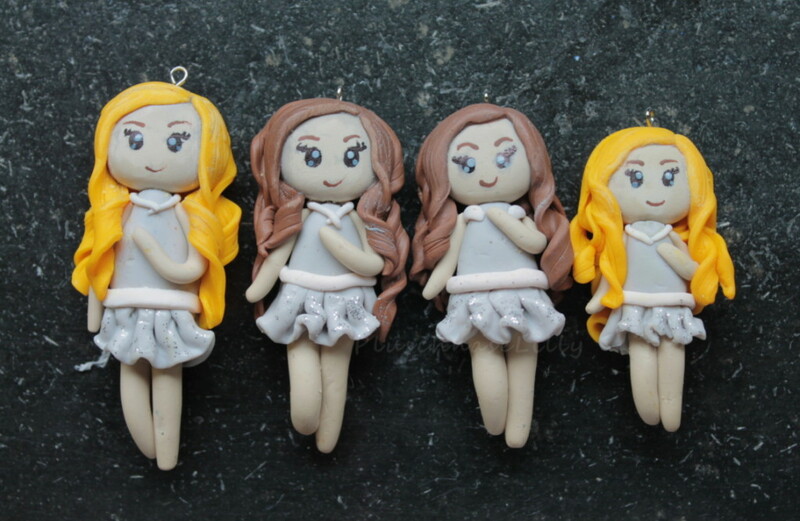 5. Who does not like these angelic FIMO figurines? I will surely use them next time at my Christmas party. 6. 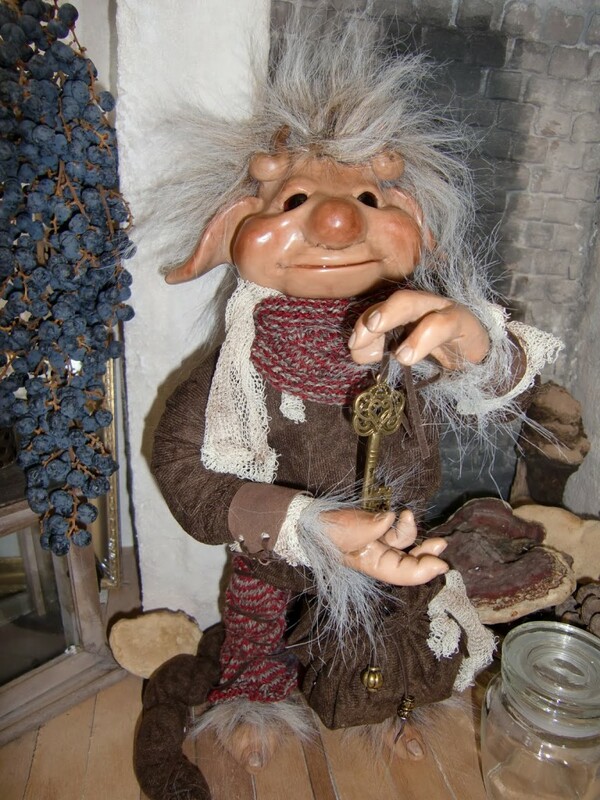 For the “Lord of the Ring” fans I have searched for a special figurine. 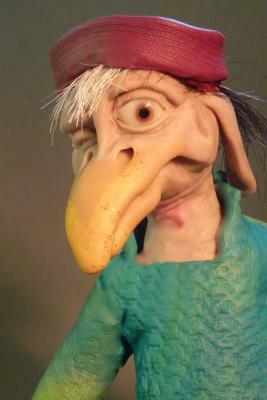 With grey hair and wizard aspect the below FIMO figurine is a must for all science fiction lovers. 7. Another example of an angel figurine. 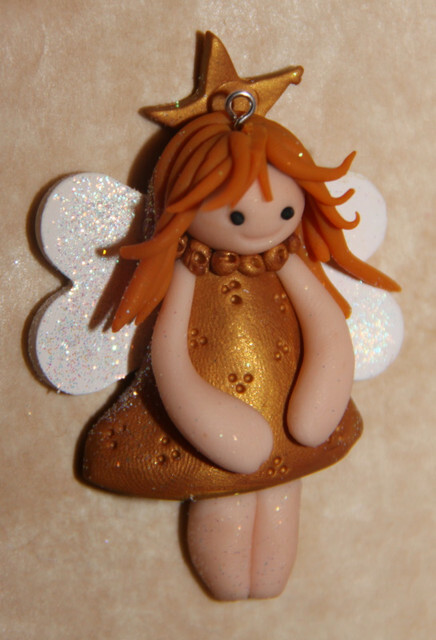 This FIMO figurine can also be used as a Christmas tree ornament. Isn’t she pretty? 8. For all cavaliers I have picked up the below FIMO figurines. Each of us has dreamed at one time to be a brave knight. Why not creating our own knight characters? 9. 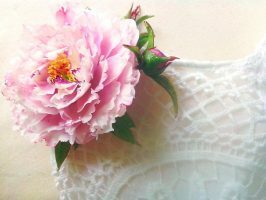 Charmed from the beautiful pastel colors. 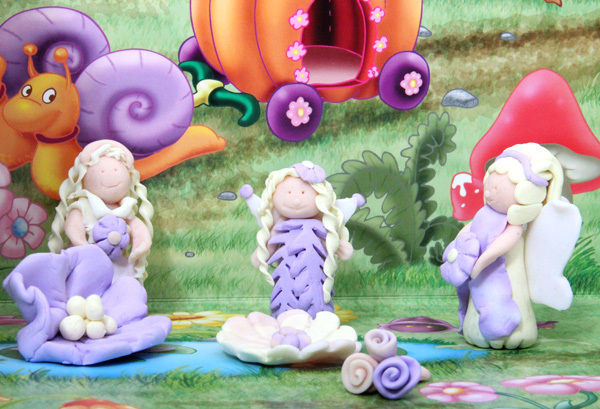 This fairy tale FIMO figurines are children’s favorite ones. 10. Do you love sweets? 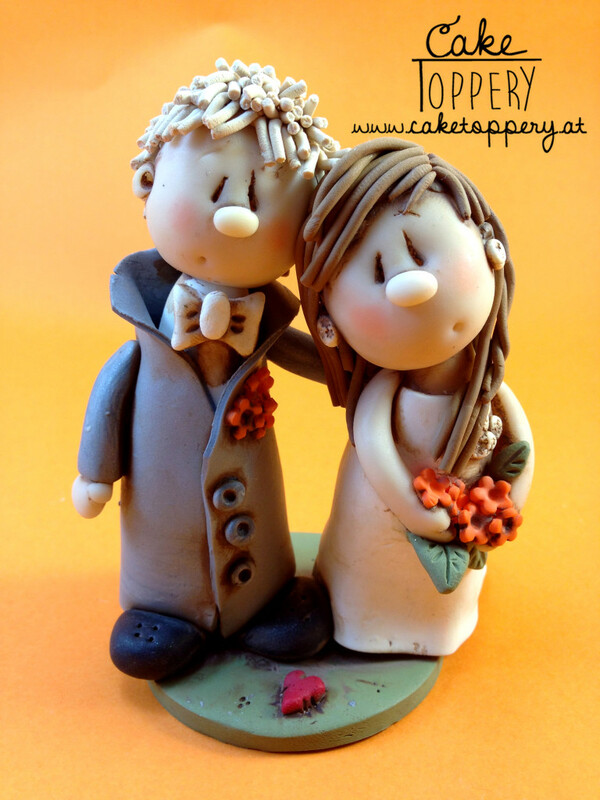 I really do, so this funny idea of creating my own FIMO sweets figurine is a hit. 11. Daily heroes are children’s favorite playing FIMO figurines. Why not creating them by yourself? 12. 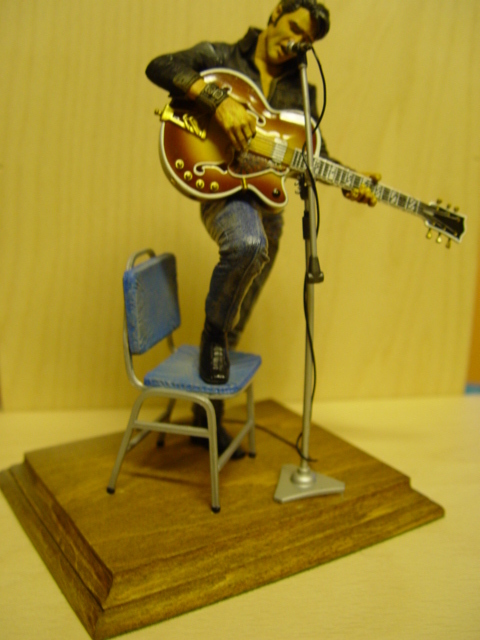 Do you have a favorite singer? Let everyone know that “Elvis” is in the house. 13. Wait a minute…have you passed the final exam? If not, this lovely grandpa will have you grounded :). 14. 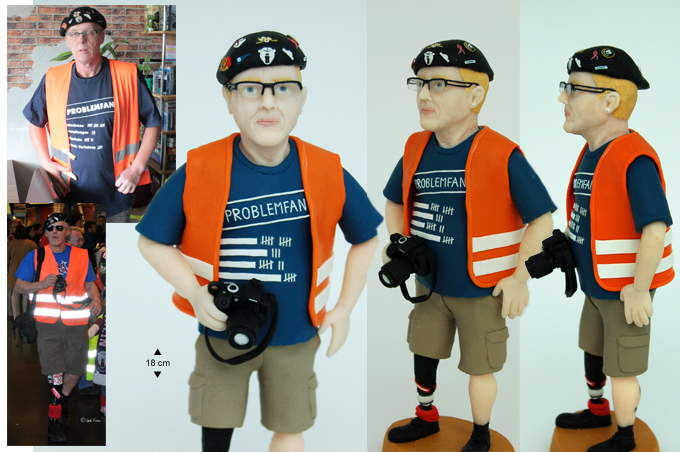 You can use the FIMO figurines also to advert for your company. Have you ever thought about giveaways personalized with your company’s name? 15. 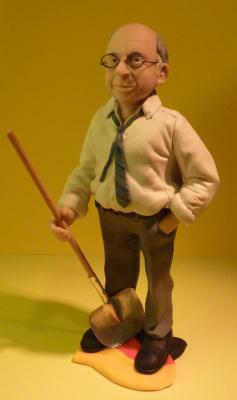 This is another example of a FIMO figurine that can be used as publicity material. 16. Have a full room with FIMO figurines. I love these little ones as ornaments in my children’ rooms. 17. 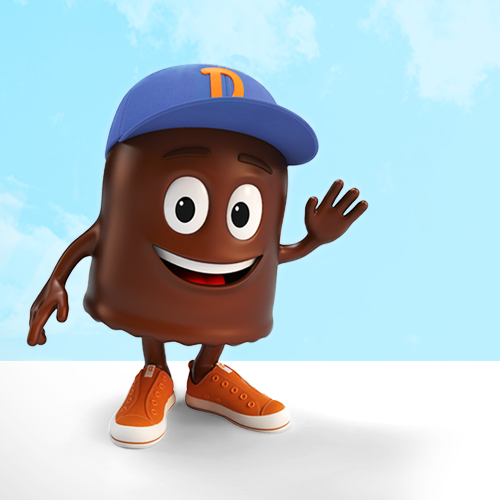 The next selection shows that no restrictions are available when creating with FIMO. 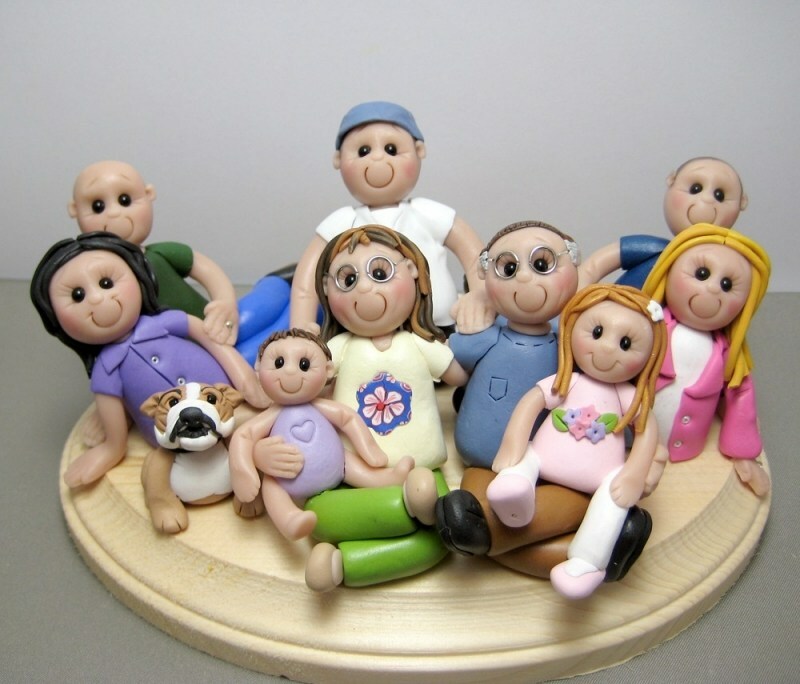 Independently of the theme, you can have lots of fun shaping the FIMO figurines. 18. Little sparkle for little men. Add a heart in the middle and no one will resist them. Try it out. 19. The cook is for beloved friend that love having a good time in the kitchen. 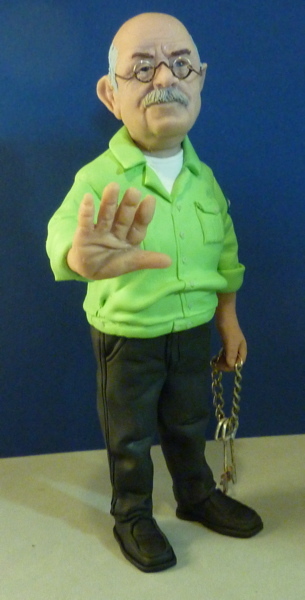 I always offer these FIMO figurines as a price for the best cook. 20. 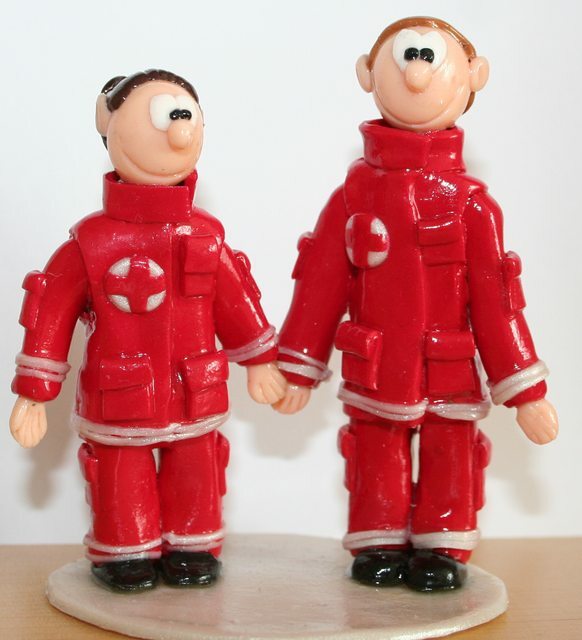 You can also have a little mystery when creating the FIMO figurines. A nice example is the “scarred lady”. 21. Next examples are from chefkoch. 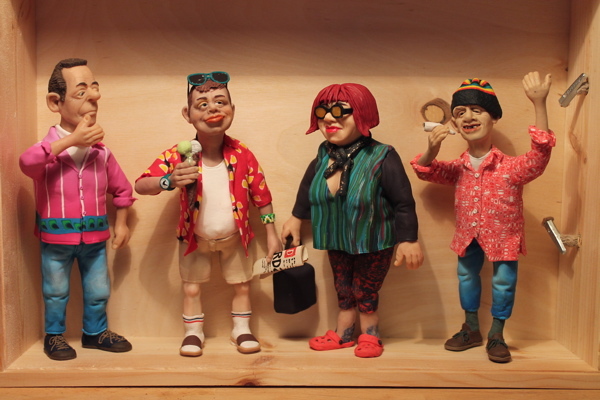 I like the expression on the FIMO figurines very much. 22. 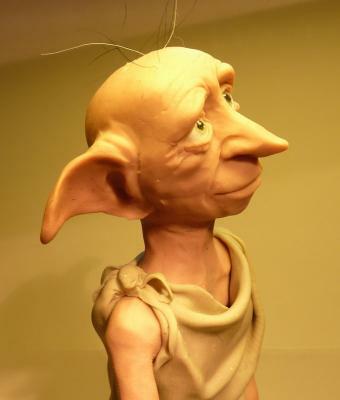 Fantasy characters have no limits with chefkoch. 23. A nice giveaway from chefkoch. Events with friends have never been that fun. 24. Winter is here? 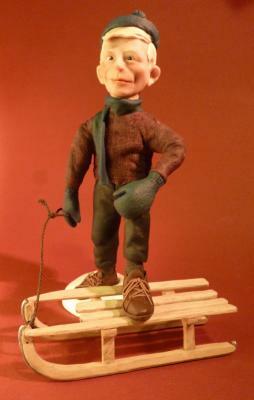 Not yet, but have a look at his polymer clay figurine for the cold season. 25. 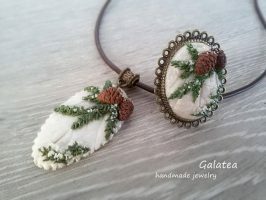 This example is perfect for hot summer days. Have a chefkoch ice cream and let the fun begin. 26. Have your children forgot about their weekly tasks? 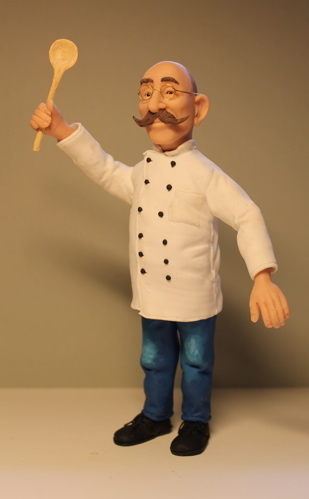 Let them know by using this chefkoch FIMO figurine. The worker means: you need to do some extra cleaning in your room :). 27. Are you a big family and expect a new family member? 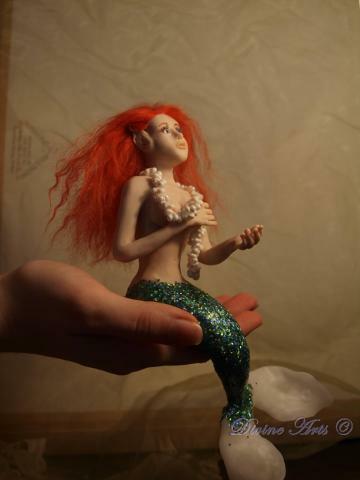 Tell everyone by offering them such a beautiful FIMO figurine. 28. Little angels for every child that has done his daily task. 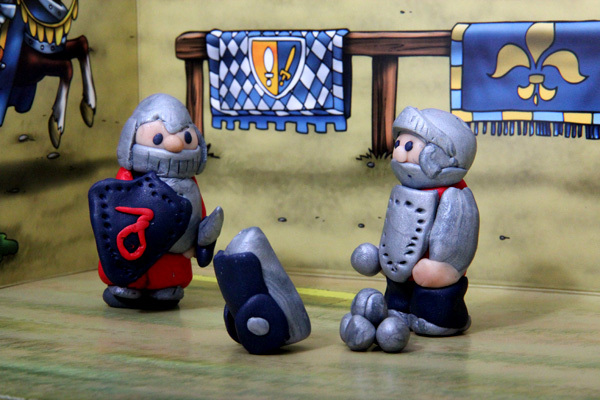 Use these FIMO figurines to reward your child every time he did something good. 29. Do you have a friend that you want to surprise? 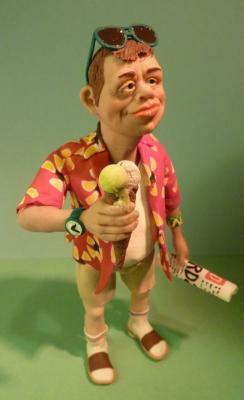 Let him have his own FIMO figurines. 30. 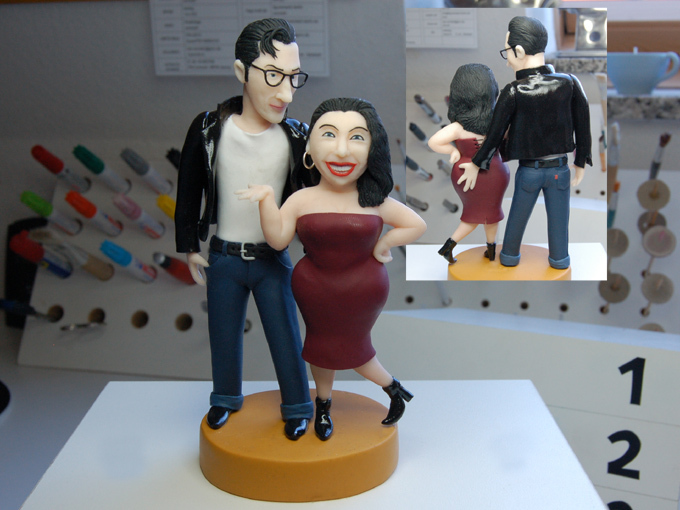 Another example of personalized FIMO figurines. Isn’t she lovely? 31. Do you love opera? 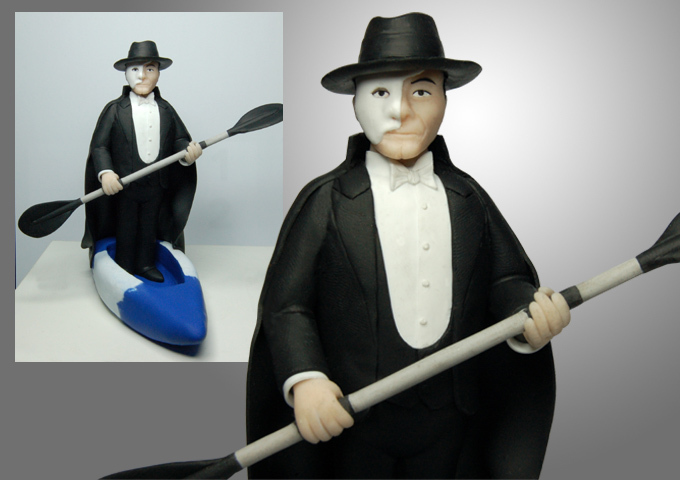 The phantom is also a hit from my point of view. 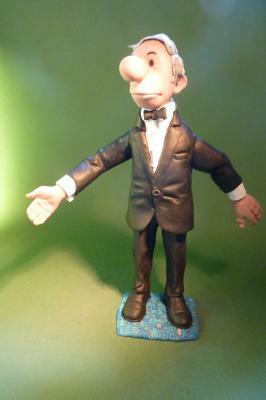 You just can create funny FIMO figurines starting from film characters. 32. 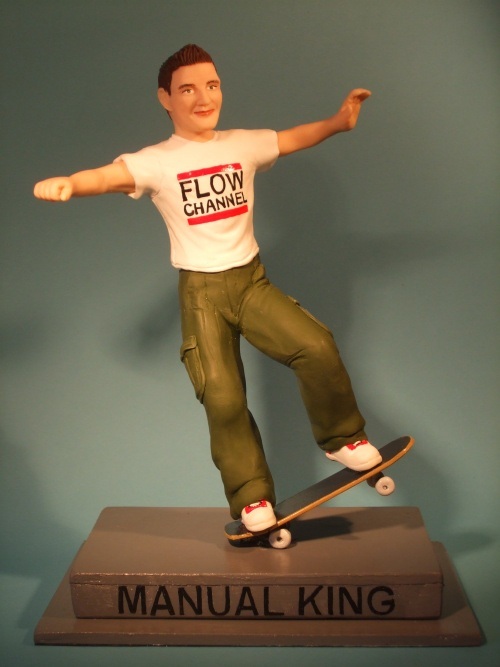 Personalized FIMO figurine? Of course…but why not add a special detail as the beloved rabbit? You imagination is your only limit. 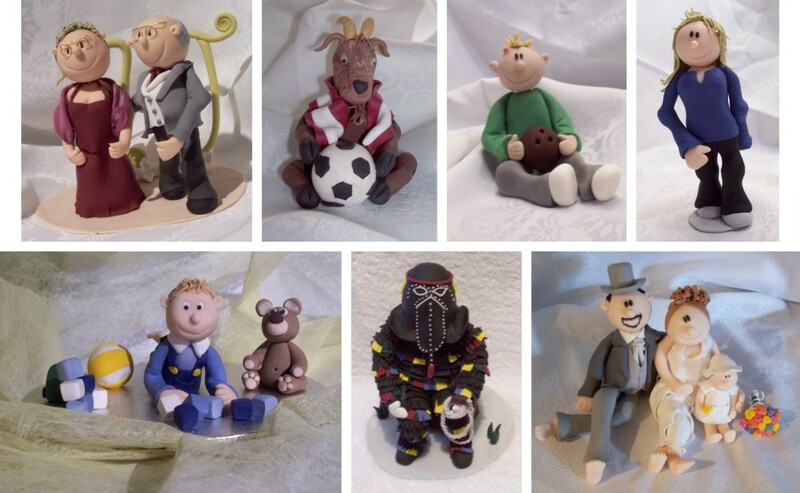 Having fun when reading about these polymer clay figurines selection? Fore more interesting staff please click here. 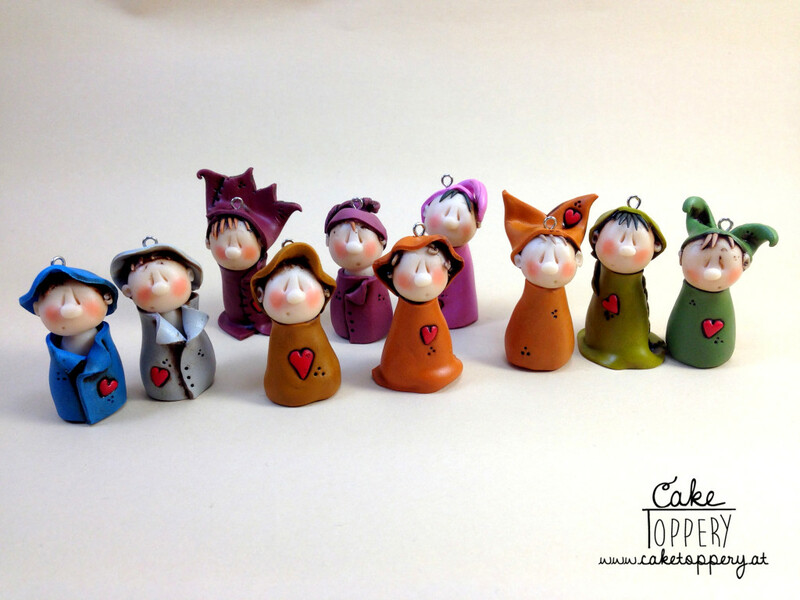 Ever wonder if these polymer clay figurines can be used as a cake ornaments? For sure. Personalized, funny or just elegant, each of you can choose your favorite from this article. Feel free to find more tutorials like this one on my Pinterest page !